The five sessions are: 1 – An empty tomb; 2 – A group of people; 3 – A story; 4 – A power; 5 – A meal. If you are anywhere near Didsbury on Wednesdays and would like to join us, you would be more than welcome. See you there! Find out more about York Courses here. 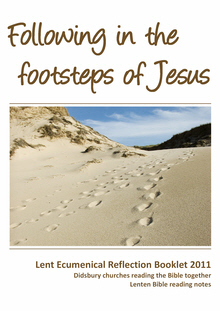 Churches Working Together in Didsbury have produced a new booklet of Lenten devotional readings for 2011. People from Didsbury Baptist Church, Christ Church and St Christopher, Didsbury Community Church, Didsbury United Reformed Church, Didsbury and East Didsbury Methodist Churches, and Didsbury Welsh Chapel have provided articles. 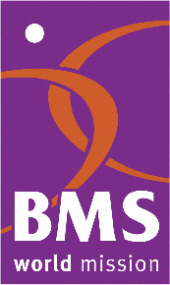 You can download your own copy by clicking here. The individual reflections will be posted daily on the web at least for the first few days of Lent. Check them out from Ash Wednesday (9 March) at the Churches Working Together in Didsbury website. 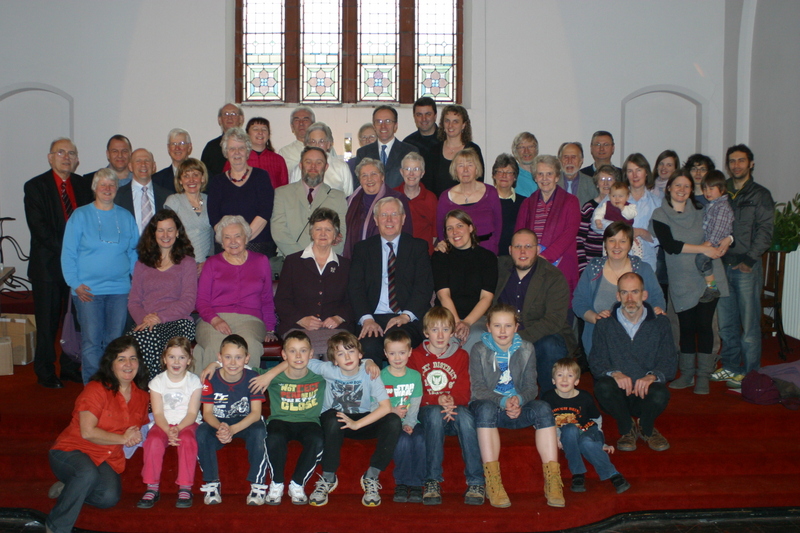 On Sunday 20 February part of the morning service of Didsbury Baptist Church was given over to a surprise presentation. Friends and family joined us to present to Brian Haymes a volume of essays in his honour. 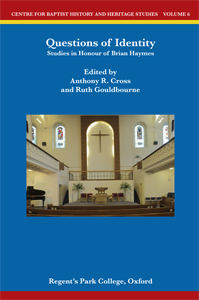 Questions of Identity: studies in honour of Brian Haymes is edited by Anthony R Cross and Ruth Gouldbourne and is volume 6 in the Centre for Baptist History and Heritage Studies series. The presentation proved to be a particularly joyful and memorable occasion. Andy Goodliff reports on the book here and here. Sean Winter, who has a chapter in the book and whose video message from Australia formed part of the presentation reports on it here. Simon Woodman also participated in the project and presentation and writes about it here. 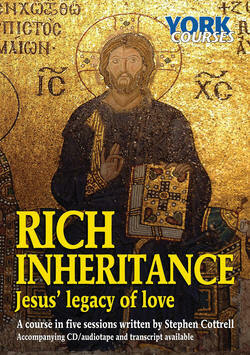 Questions of Identity can be ordered from the Centre for Baptist History and Heritage here.